Dr Max Soutter or Mr Max Soutter? 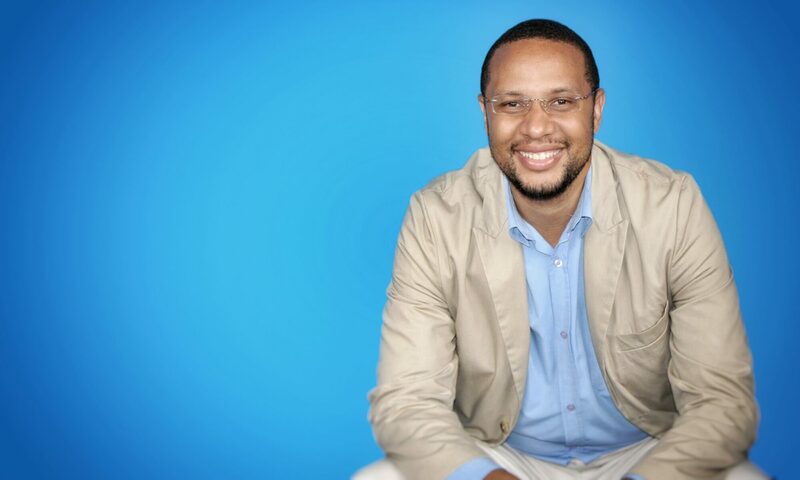 If you’re a professional climbing the corporate ladder and that’s your goal, then you should know that there are many doors that a piece of paper can open for you – rightly so, for the most part. BUT and it’s a big but…in business, for entrepreneurs, the world works differently. In business more academic qualifications don’t equate to you being more intelligent, better equipped or more likely to succeed…sometimes it can even mean the opposite. The most important qualifications, knowledge or skills in business aren’t gained in any formal academic system. For those my friend, you’ll have to go to the Street University! The street university is where your theories, ideas and ‘the stuff you’re made of’ is tested. The street university isn’t looking to see how many books you’ve read or how many degrees you have. Rather it’s looking to see how determined, focused and courageous you are. The Street university is also where we find out if your idea, that looks amazing on paper is actually practical or if you are in fact the man to pull it off. Employees are expected to perform to the degree that they’ve been equipped with support systems to perform (like school). An entrepreneur needs to perform no matter what. Entrepreneurs get paid accordingly to the value they create. Bad performance will almost always affect your pay-day. Employees will tend to focus on their job security. Entrepreneurs will tend to focus more on financial freedom…and the job security of others. Employees are often given a daily agenda and initiative often hindered (Just like teachers dictate the agenda of most students). When an entrepreneur wakes up, he has to design his own agenda and initiative is a must. Street University doesn’t have to be a School of Hard Knocks! School of Hard Knocks implies that you’re only learning the hard way, but you can be smarter than that, right? Learn from people who have already made the mistakes you might have made and are already achieving the goals you’re setting for yourself. Learn by acting on your goals and ideas. Don’t let perfectionism keep you from acting. If you make a mistake, get back up fast, learn the lesson and move on. 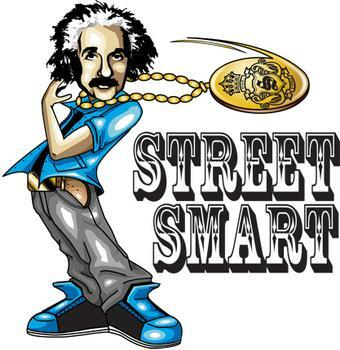 If I could only have one, I’d choose street smarts over school smarts. Fortunately it’s not either or. The street university is often turned in the school of hard knocks when you start out with stupid theories or just plain ignorance of basic concepts. Concepts that are taught in formal educational setups. So Both is best as long as you know which is which I guess. Previous PostPrevious Homosexuals In Heaven?